Some of history’s most cataclysmic nuclear incidents are the ones you’ve never even heard about. Wikimedia Commons The mushroom cloud from a nuclear bomb detonated under water during the U.S. military’s Operation Crossroads on Bikini Atoll in 1946. 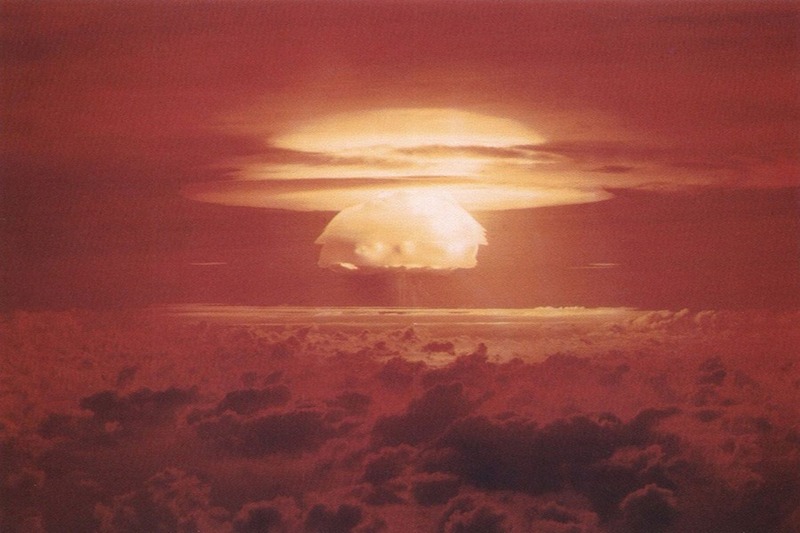 Wikimedia CommonsThe mushroom cloud caused by Castle Bravo. Between 1946 and 1958, the United States performed 23 nuclear tests in the remote Pacific island of Bikini Atoll. One of these tests included Castle Bravo, which the U.S. conducted in 1954 and involved the most powerful nuclear device the U.S. ever detonated. This device was 1,000 times more powerful than the bombs dropped on Hiroshima and Nagasaki, and caused nuclear fallout as far as Australia, India, and Japan. 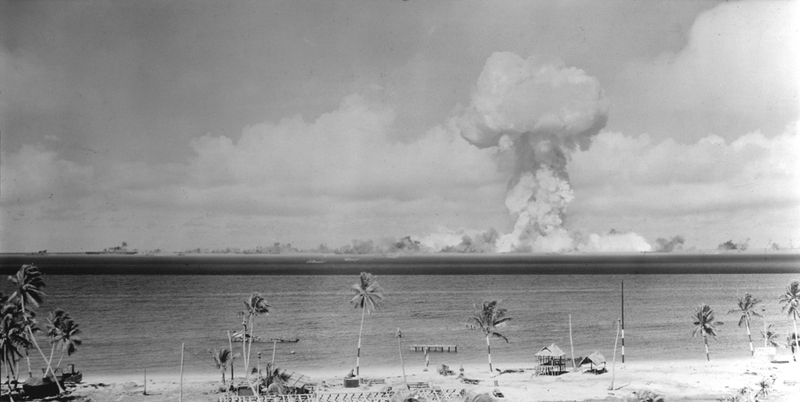 Following Castle Bravo, residents of the nearby Rongelap and Rongerik atolls had to evacuate. That would not be enough to rid themselves of nuclear fallout risks: Indeed, following the detonations atoll residents reported an increase in cancer and birth defects. 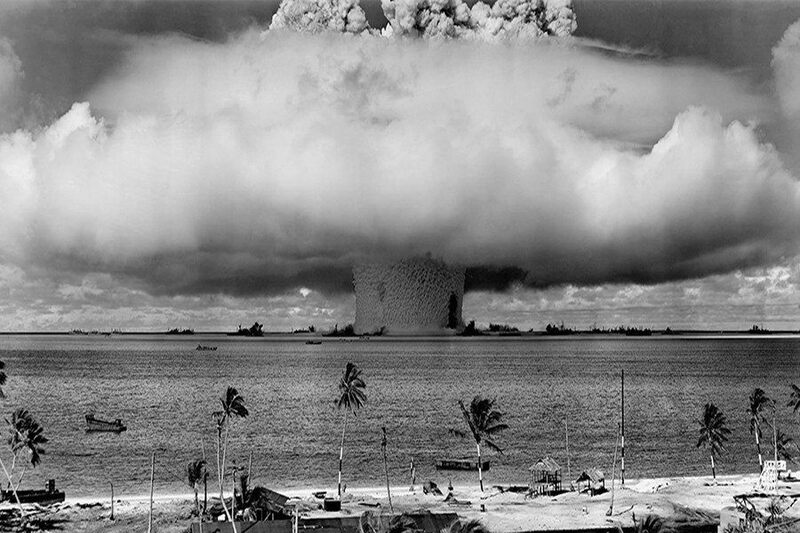 Wikimedia CommonsThe “Able” nuclear test at Bikini Atoll on July 1, 1946. Forced relocation comprised a critical element of U.S. testing in the region — though it’s debatable how much the U.S. really valued residents’ wellbeing. Throughout U.S. testing at Bikini Atoll, residents were shipped off to nearby islands unsuitable for sustaining that amount of life, a move which resulted in widespread starvation. Furthermore, although officials assured Bikini Atoll natives that they could return home after the military finished its tests, those very tests rendered the atoll unfit for habitation. Fallout contaminated the water and soil, making it impossible to fish and farm there. Public outcry came quickly, and ultimately led to the 1963 Limited Test Ban Treaty. And by 1995, a Nuclear Claims Tribunal had awarded more than $43 million to affected islanders. Still, no amount of money can change the reality on the ground. As of 2016, Scientific News reports that radiation levels there are still above the recommended levels for safe habitation. 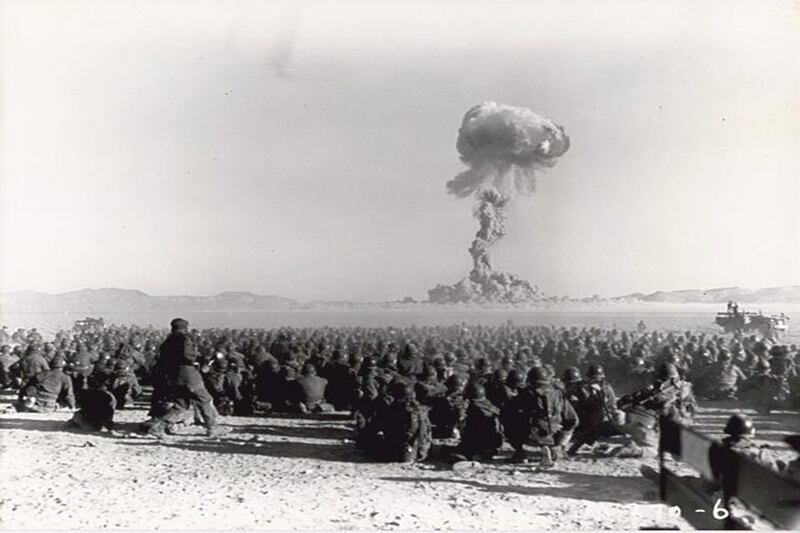 Wikimedia CommonsMilitary personnel watch a 1951 detonation at the Nevada Test Site. In December 1950 President Truman established the Nye County, Nevada site for the sole purpose of conducting nuclear testing. 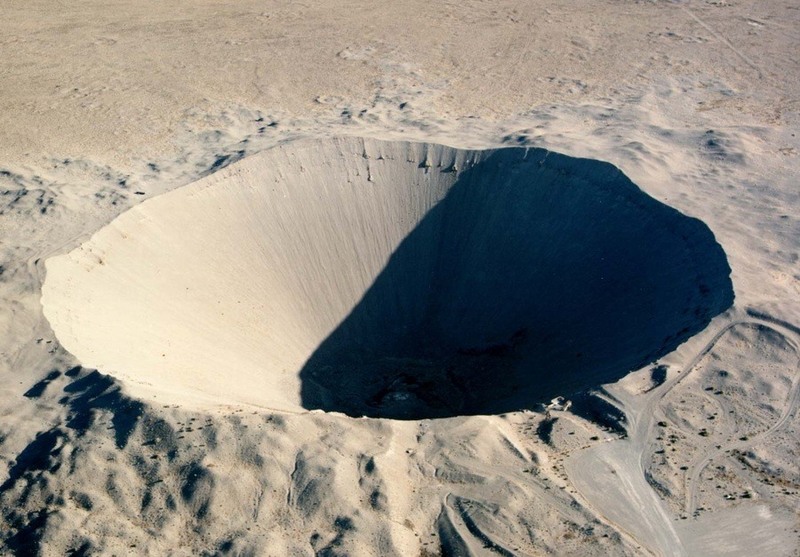 The government ultimately tested 928 nuclear bombs there, mostly underground — although some reported seeing mushroom clouds from above-ground tests up to 100 miles away. Site authorities nicknamed one particularly devastating bomb “Dirty Harry” due to the tremendous amount of fallout that resulted from its detonation. Residents reported that the explosion turned the sky “a beautiful red” and left an “oddly metallic sort of taste in the air.” Another explosion, named “Sedan,” created a 1,280-foot wide, 330-foot deep crater and contaminated more U.S. residents than any other test in history. Despite the fact that southern Utah reported increases in cancer into the 1980s, the site continued to test nuclear bombs until 1992. This extended testing prompted more than 500 anti-nuclear weapons protests to take place at the Nevada Test Site, some of which included some high-profile celebrities. Indeed, police arrested celebrities such as Martin Sheen and Carl Sagan during these demonstrations. While the site is now open for tourists, some secrecy still remains. For instance, visitors cannot bring their cameras or cell phones — perhaps because people still conduct tests there. As recently as December 2012, scientists conducted an explosion to test the properties of plutonium.